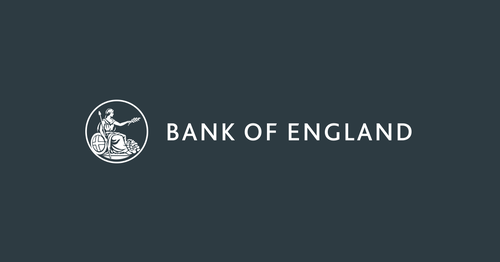 The Bank of England will be publishing its Inflation Report at the beginning of February. Following that, Will Holman, Deputy Agent for the Bank’s Agency for Yorkshire & the Humber, will be holding a seminar to highlight the key points raised. After the presentation there will be an open Q&A session which will be a good opportunity for you to raise issues on current economic conditions as you see them. The event is targeted at all business-people and professionals to present economics in an accessible way. The event will give you an overview of the UK economy and the outlook for the years ahead, including ramifications of Brexit. This can help with thinking about prospects and strategy for your own business. There will also be networking opportunities before the event. ly at an economics consultancy and the communications authority Ofcom. Away from central banking matters, Will loves sport and provides Watford Football Club with a rare source of support in Yorkshire.